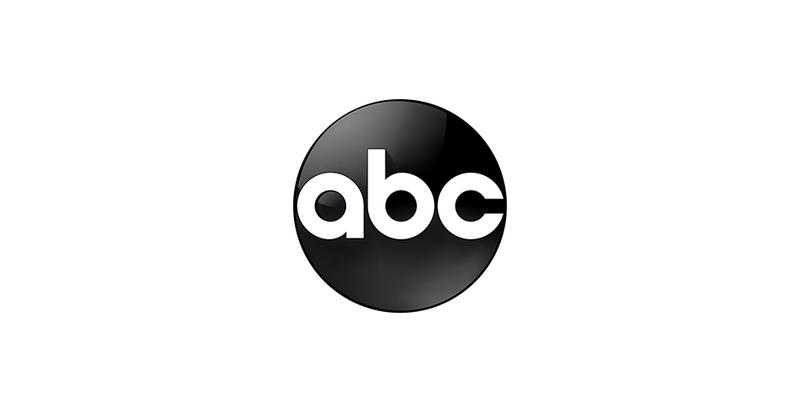 The ABC Television Network presents a documentary on the 25th anniversary of the deadly Waco, TX raid on the Branch Davidian compound that led to a gunfight killing four ATF agents and six of David Koresh’s followers. After a 51-day standoff with FBI agents, the compound burned to the ground, leaving 74 more people dead. The crisis that ignited national outrage and a media firestorm have been described as the worst debacle in federal law enforcement history. The government’s misleading disclosure of key facts in the case following the event has given rise to conspiracy theories from far-right movements that cite this event as a rallying cry for their distrust of the government. The “Truth and Lies” documentary includes new details and interviews with FBI and ATF agents about the tactics they used during the standoff. ABC also interviews survivors of the fire and children of Koresh’s followers who talk about how those events changed their lives.